Ford® was in need of a unique yet easy way to generate excitement for their brand new model, the Ford Flex®. To increase awareness about their new launch, the car company attended sales events and tradeshows, and needed something to handout to attendees. They decided to hand out Music Download Cards to all attendees who visited their booth to learn more about Ford's brand new car. 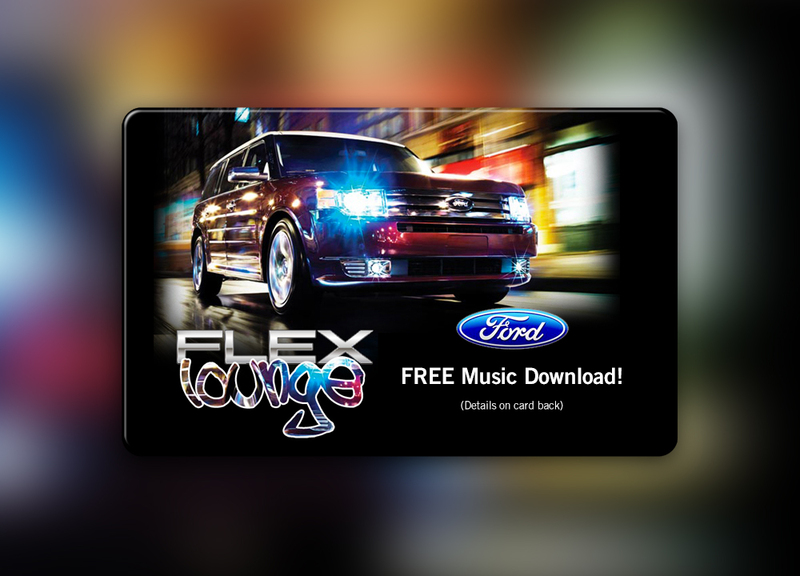 This campaign directed recipients online to a branded Ford Flex landing page, which featured a link where recipients could learn more about the car, all while getting the chance to download any song of their choice. 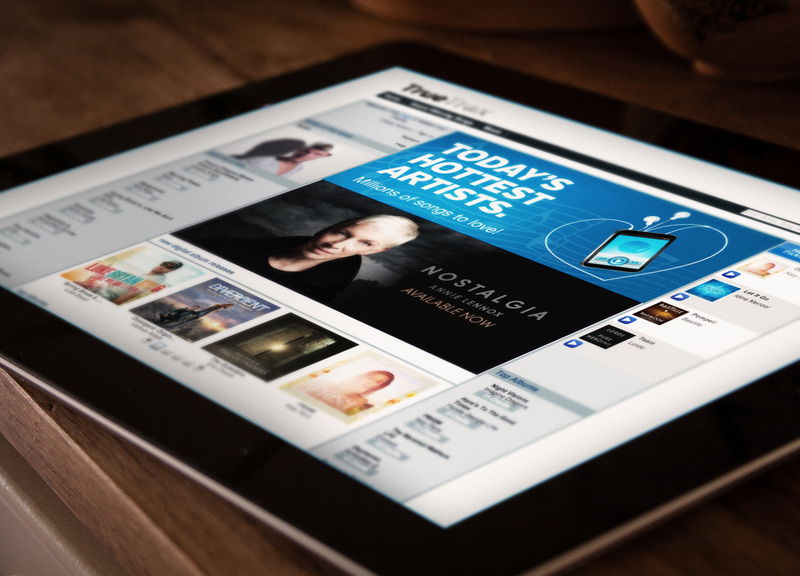 Ford benefitted from providing a gift of choice, and motivated clients to learn more about their newest make in order to pick a reward that was most appealing to them. Using reward cards enhances brand awareness all while pairing your brand with a reward that is invaluable to your customer.